Most cats won't eat chocolate, but that doesn't mean you should try to feed it to your cat or leave it out unattended. Chocolate contains theobromine, a chemical that is toxic to cats. Unsweetened baking chocolate and dark chocolate are the most toxic to cats because they contain significant amounts of theobromine. Signs that your cat has ingested chocolate include vomiting, diarrhea, nervousness, abnormal heartbeat, seizures or tremors. The ingestion of chocolate can even be fatal to your cat. Ingestion of grapes or raisins can cause kidney failure or even death in cats. Early signs of kidney complications may include hyperactivity and vomiting. Onions break down red blood cells, which may lead to anemia in cats if ingested. Garlic and chives can lead to gastrointestinal upset when ingested. Xylitol is a sweetener used in many products like baked goods, toothpaste, candy, and gum. When it's ingested, xylitol can cause a cat's body to increase its insulin circulation, which can lead to a drop in blood sugar. This drop can then result in liver failure. Signs that your cat has ingested xylitol include lethargy, vomiting, loss of coordination and seizures. Elevated liver enzymes and liver failure may occur within a few days of xylitol ingestion. 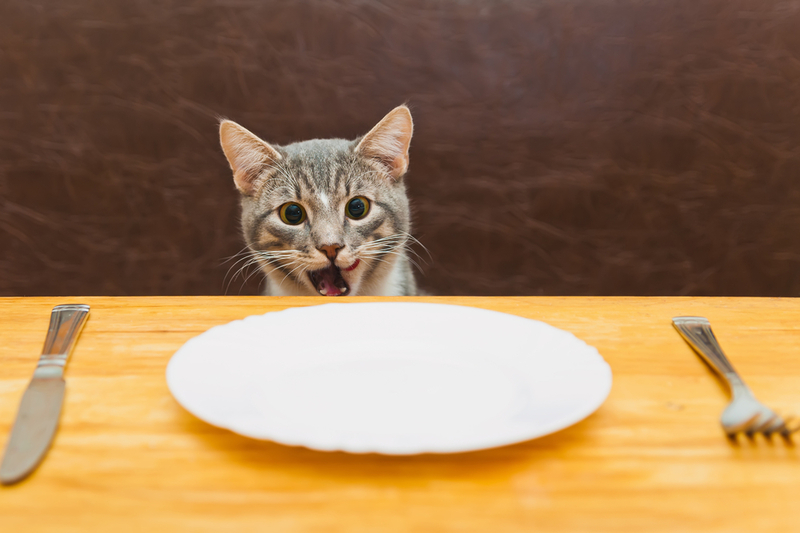 Fat from meat, either cooked or uncooked, can cause pancreatitis in cats. Cats can choke on bones, and if a bone splinters, it can cause lacerations or an intestinal blockage. Raw eggs may contain salmonella or E. coli. Raw eggs also contain an enzyme that interferes with the absorption of the B vitamin biotin. Inadequate absorption of biotin can lead to skin and coat problems. Liver is good for your cat in small portions, but feeding your cat too much liver can lead to vitamin A toxicity. Signs of vitamin A toxicity include bone deformities, osteoporosis and bone growths on the spine or elbows. If it's not addressed, vitamin A toxicity can even be fatal. Most adult cats are actually lactose intolerant. Ingestion of milk or other dairy products can result in gastrointestinal upset, vomiting, and diarrhea. If your cat accidentally ingests dog food, it shouldn't cause any harm. However, you should not feed your cat dog food on a regular basis. Dog food is formulated for dogs, who have different nutritional needs than cats. Cats who eat dog food on a regular basis will suffer from malnutrition. There are many foods you shouldn't feed your cats. There are also many things you should feed your cat on a consistent basis. A high-quality cat food will ensure your cat get all the vitamins and nutrients needed for great health. For humans, we eat grapes as a low-carb, low-fat snack. However, even a few of these healthy treats can do damage to a dog. Grapes have been known to attack the kidneys in a dog, which can lead to many health issues including death. The first signs of grape toxicity are increased tiredness and vomiting. Many people love eating avocados, using them to make guacamole or as an addition to a salad. Even though many dogs also love the taste of avocados, this fruit can quickly make your dog sick. Even small traces of avocados can lead to vomiting and lethargy for your dog. When making that fancy guacamole dip, don't let your dog lick the remnants in the bowl because it can cause many health problems. Like most animals, alcohol has the same effect on dogs as it does on humans. However, vets state that dogs metabolize alcohol at a completely different rate than that of humans. 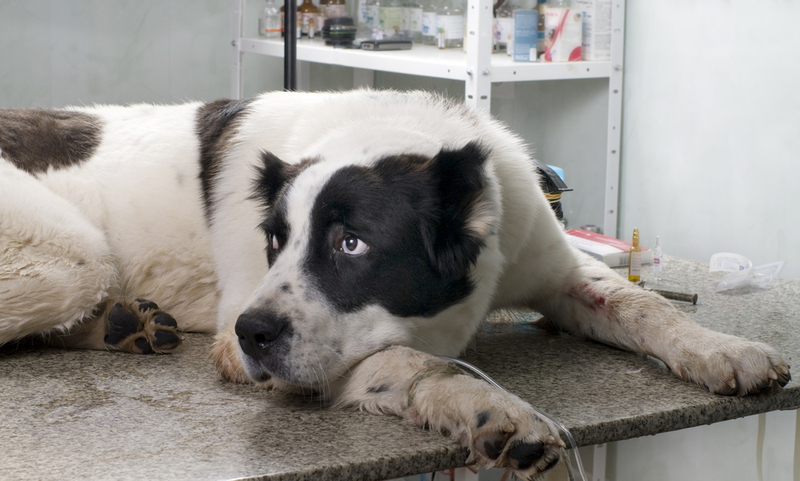 Just a small amount of alcohol can do a great deal of damage to a dog's liver, stomach, and digestive system. Since dogs are innately inquisitive, make sure to place that glass of wine or beer out of reach. Looking to create a healthy treat for your dog using onions and garlic? Think again, because these two ingredients can really affect your dog’s health. Both of these ingredients have been known to attack the cardiovascular system of a dog. They can prevent an adequate amount of oxygen from traveling through the blood and can even cause red blood cells to break. On a regular basis, both of these items can lead to many health issues including anemia. For your dog, it is best to stay away from both onions and garlic. Both of these items can be a great way for humans to receive nutrients. However, remember that the pits of both of these fruits contain cyanide, a substance that can poison your dog. If you really would like to feed your dog a peach or a plum, just give him or her the fruit only and throw away the pit immediately. However, that can be labor intensive, and there are plenty of healthy dog treats that don’t have a pit. 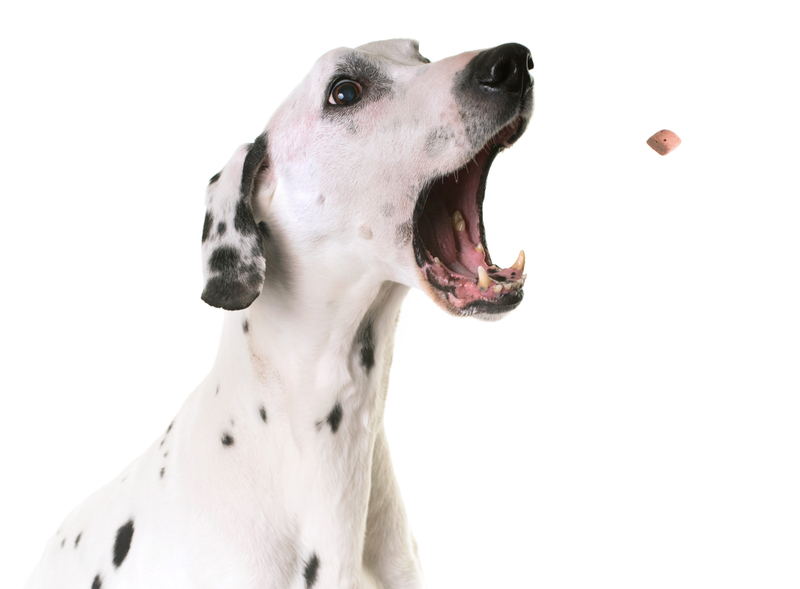 When looking to provide healthy treats for your dog, remember that there are certain foods that are poisonous. Avoid the above foods to prevent any health complications within your dog. There are also many more foods, such as chocolate and nuts that should be avoided, so make sure you talk to your vet and investigate all of the appropriate food options for a dog. If you have ever owned a dog, then you have no doubt noticed that man's best friend seems to spend a lot of time sleeping. This can sometimes be disconcerting for first-time dog owners. But rest assured, heavy sleep is simply a natural part of a canine's lifestyle. While the average dog spends about fifty percent of its time sleeping, it can be more or less depending on a few unique factors. Different breeds are more prone to dozing than others, and the environment that a dog lives in can have a significant effect on its sleeping patterns. The number one determining factor for how much a dog sleeps is entirely dependent on the individual animal itself. For example, dogs that live inside tend to sleep more than dogs that live outside. 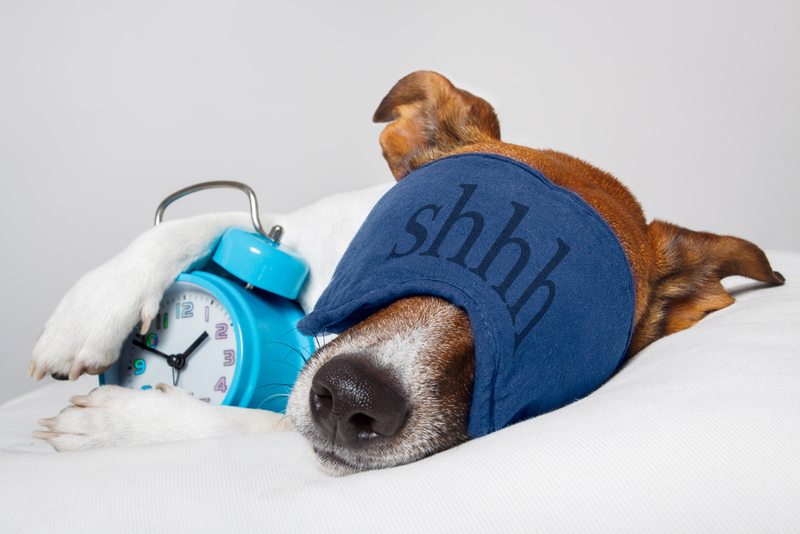 In addition, working dogs sleep less than dogs that are simply pets. So if you want your dog to spend a little less time catching z's, give it something to do. Dogs often turn to sleep when they're bored, which is why you should give your pet a reason not to feel that way. Although most of your dog's excessive sleeping can be pinned down to one of the explanations above, there are a few other legitimate causes of excessive sleep in a canine. If a dog is ill or has some kind of a disease, then that dog will no doubt spend an inordinate amount of its time sleeping. Severe diseases like rabies will often cause a dog to spend almost all of its time sleeping. A good rule of thumb is that if you try to encourage your dog to be active, and it still doesn't want to do anything but sleep, then there may in fact be something wrong with the dog. If this is the case, the best thing that you can do is to get that dog to a vet immediately. From there you can figure out what is wrong with the dog and treat it accordingly. There is a ninety-nine percent chance that the reason your dog spends so much time sleeping is simply because he or she is in fact a dog. If you want your dog to be more active, then you are going to have to put in the work to make the dog more active. A big part of this is to keep your dog as happy and healthy as possible. Just like humans, dogs are what they eat. If they eat nothing but low quality food, than they are going to be more lethargic than if they were eating a great diet. You can ensure your dog is getting all the nutrients it needs by switching to a Pet Wants dog food blend. As a maker of healthy pet food, we get to talk to a lot of awesome people about their pets. We enjoy learning new information during these conversations and sharing our knowledge with others. In that spirit, we want to cover a topic that's come up on multiple occasions. The topic we're referring to is indoor cats and exercise. There's a common belief that cats who spend their time indoors are automatically able to find ways to get the exercise they need. Every cat owner knows that these animals love to sleep. It's completely normal for cats to spend anywhere from twelve to sixteen hours a day sleeping. While outdoor cats also have a lot of downtime, they should dedicate a good portion of their time to hunting for food. The issue with domestic cats is they don't have to worry about tracking down food. Instead, pets know that their owner will bring them food. Even though it's nice that pet cats don't have to worry about where they're going to get their next meal, this comfort is a slippery slope. The reason is in the absence of needing to hunt for food or deal with other types of stimulation, a cat can definitely get bored and lethargic. When this happens, it quite commonly leads to gaining extra weight. Being obese or simply overweight can create a number of health problems for cats, including anesthetic complications and urinary disorders. Since boredom is an issue that can create both behavioral and health problems, the best type of exercise for indoor cats should address both issues. That's why you'll want to focus on exercise that brings out your cat's natural desire to hunt. There are several toys that make this quite easy to do. 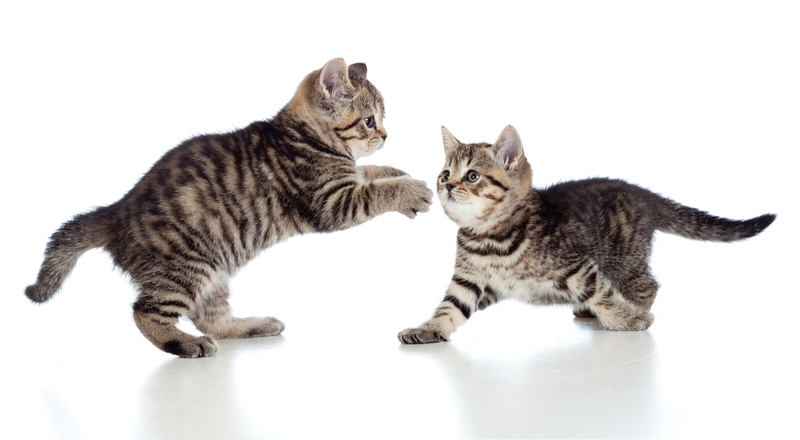 By finding toys that get your cat really excited, you'll be able to hold its attention for an entire exercise session and help it stay quite active through chasing & pouncing. The general rule of thumb for indoor cats is fifteen minutes of focused exercise a day. Younger cats may require a little more time, while older cats will probably need slightly less. The same is true for breeds (for example, Savannahs are naturally more energetic than Persians). It's worth noting that even with plenty of exercise, some cats may still struggle to maintain a healthy weight. If you have this issue with your pet and are looking for a way to keep calories under control while still providing all the nutrients your cat needs for optimal health, be sure to take a look at our lean cat formula. Is Adopting an Older Dog Right for Your Family? At Pet Wants, we’re committed to making high-quality pet food that helps pets live happier and healthier lives. In addition to making great food from fresh ingredients, we also want to support current and potential pet owners in any way that we can. 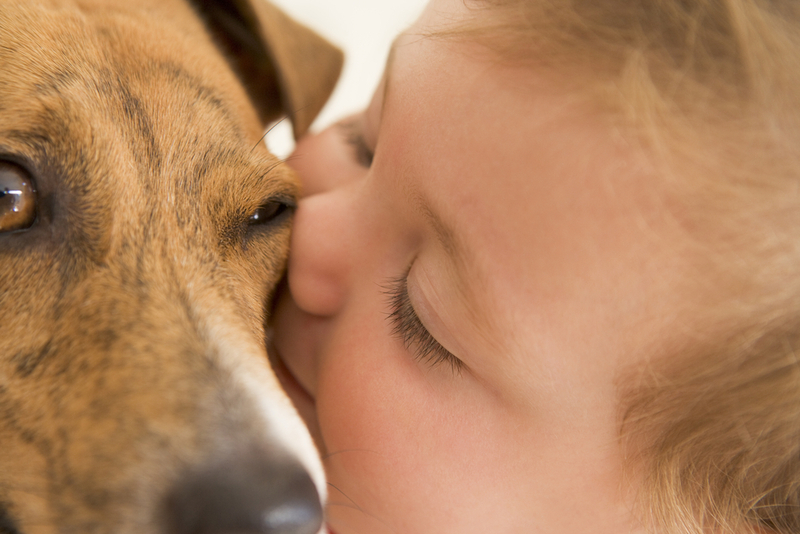 One issue we talk about with plenty of people who are interested in pets is adoption. With millions of dogs and cats across the United States in need of good homes, we always recommend going to a local shelter in Dallas instead of buying a dog. People who haven’t been exposed to puppies often underestimate just how much work they can be. When you get a puppy, you’re responsible for potty training it. Not only does that process take time, but puppies are only physically capable of controlling their bladders for a few hours at a time. So if there are times of the day when no one is able to be at home to take a puppy out, accidents are going to happen. And since puppies are full of energy, they’re going to start doing destructive things like chewing on furniture whenever they get bored. Although adopting an adult dog is still a big commitment, they aren’t nearly as time-intensive as a puppy. One of the most common myths about older dogs is they can’t learn anything new. In reality, adult dogs can definitely learn new tricks or commands and are often easier to train thanks to their long attention span. And as mentioned above, chances are they will already know basic commands like sit. Dogs are very loving and loyal animals. When a dog comes from a situation that wasn’t so great, they may be even more giving in these ways to their new family. You’ll also have the fulfillment that goes along with knowing you brought home a dog who may have otherwise been euthanized due to overcrowding. If you want to see for yourself what it is like being around an older dog, we encourage you to take your family to a local Dallas shelter so you can all spend some time interacting with dogs of different ages.